Class 12 is exceptionally tough for students. The pressure is just too much. Amidst all the hustle of the studies, board exams, preparations and just the general anxiety of getting your career right, remembering all your dates for the entrance exams can be daunting. 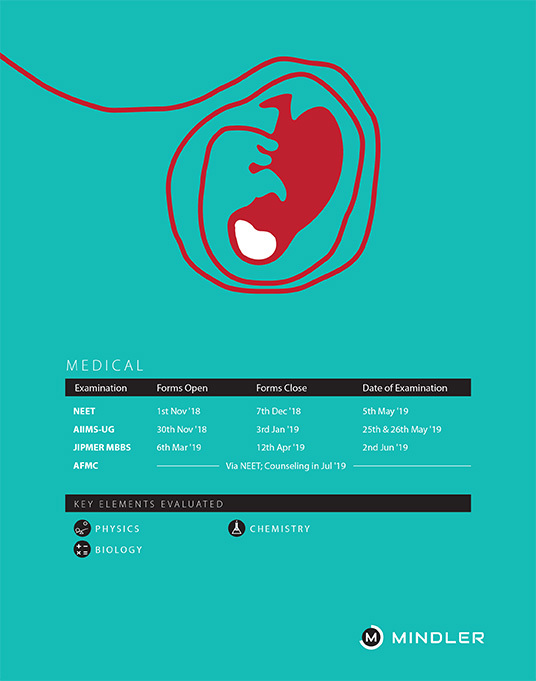 Form open dates, closing deadlines, exam dates, there is much to remember. Many a times, students miss out on possible opportunities, simply because they are not aware of when the applications closed, and did not fill the form. But, worry not! You can now not only remember all that with the drop of a hat, but also have a ready reckoner to go back to, for all your entrance exam needs. The first-of- its-kind Mindler Entrance Exam Calendar is the answer to all your wishes. A ready-repository for top entrance exams across the domains of Engineering, Law, Medicine, Defense, Commerce & Accounts, Management, Design, Computer Applications, Food & Agriculture, Media & Communication, Hotel Management, and Architecture. Information is power. 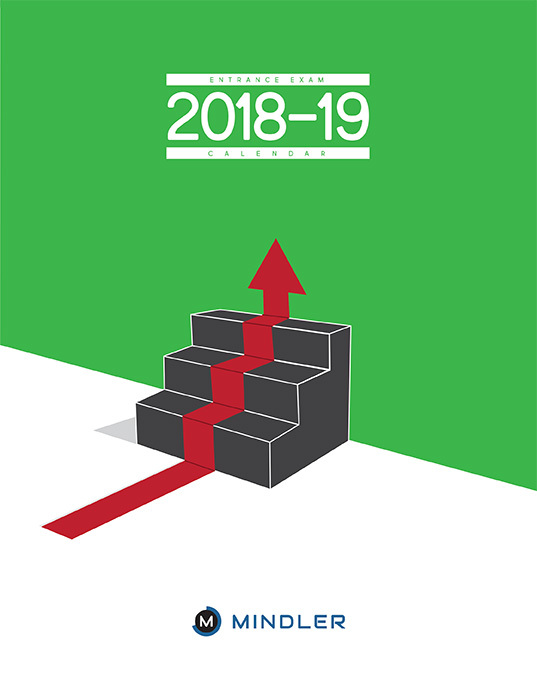 On our way to empower students, and impart them the career clarity they require, the Entrance Exam Calendar is an endeavour to provide single-point access to information about different entrance exams in the country, and save them the trouble of going through ambiguous, and inaccurate information available otherwise. 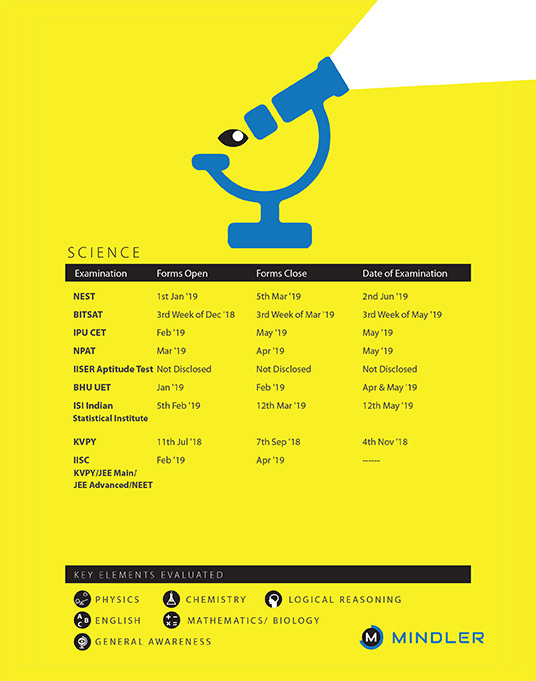 Of course, the date cannot be pin-pointed for certain, however, one can be future ready, as the dates – for exams, for form open days, and for closing days, either are same, or are near around. 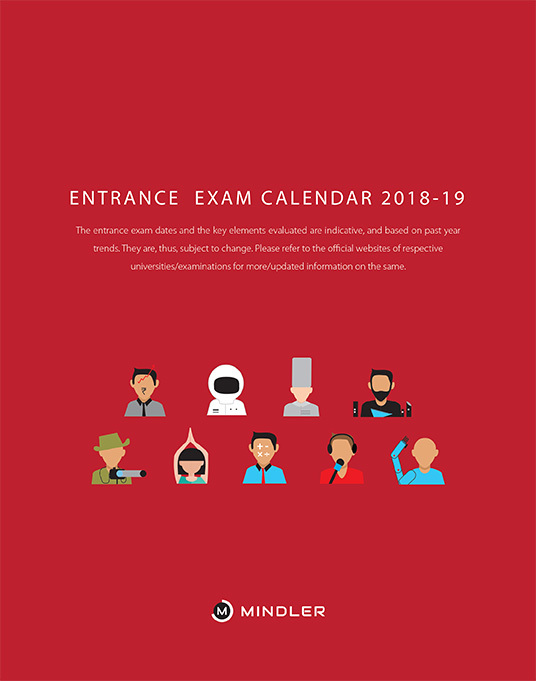 Download India's First All-In- One Entrance Exam Calendar 2018-2019, now! Why do I need share my personal details? We will always keep your personal information safe, and do not spam your inbox. We ask for your information in exchange for a valuable resource that will help you be informed about key entrance exam dates. 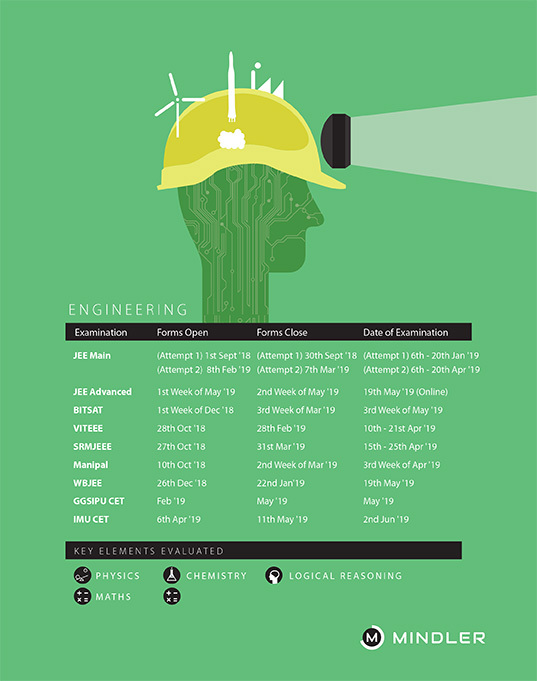 This entrance exam calendar will ensure you don't miss out on any important exam. Absolutely. Just sharing some free knowledge that we hope you’ll find useful. 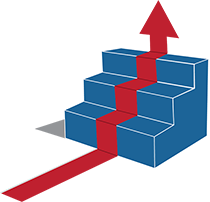 Do keep us in mind, whenever you need any career-related help. Just drop us a line on hello@mindler.com, and one of our career experts will respond to you.